More than 900 different ignition leads and connection combinations for virtually any engine application are available for you. Today, our brand names of PolyMot™ and HyperFlon™ stand for the highest level of quality and reliability. 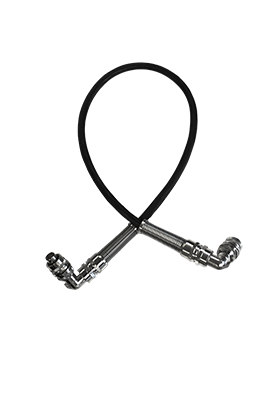 By using high-quality materials like Teflon and ceramics, we guarantee a long life for our ignition leads and an extension of the durability of your spark plugs. We are happy to label the Teflon sleeves with your name or logo and item number – to provide a positive image of your company – and without extra charges . MOTORTECH produces CSA® and ATEX®-authorized, shielded high-voltage ignition leads inspected in accordance with quality standard ISO 9001. New from MOTORTECH: MOTORTECH BLUES. 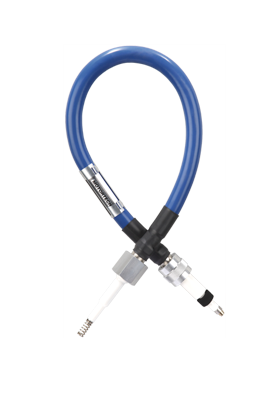 CSA® and ATEX®-authorized, shielded ignition leads, for the utmost reliability and security in usage thanks to completely sealed construction and high flexibility.